Dr Anjali Jaiprakash is a robobiologist working at the intersection of medicine, engineering and design, with a transdisciplinary approach to develop medical devices that translate robotic vision into affordable systems that can be used to improve healthcare outcomes. Anjali has experience in the fields of medical robotics, medical device, orthopaedics, trauma, bone and cartilage biology. 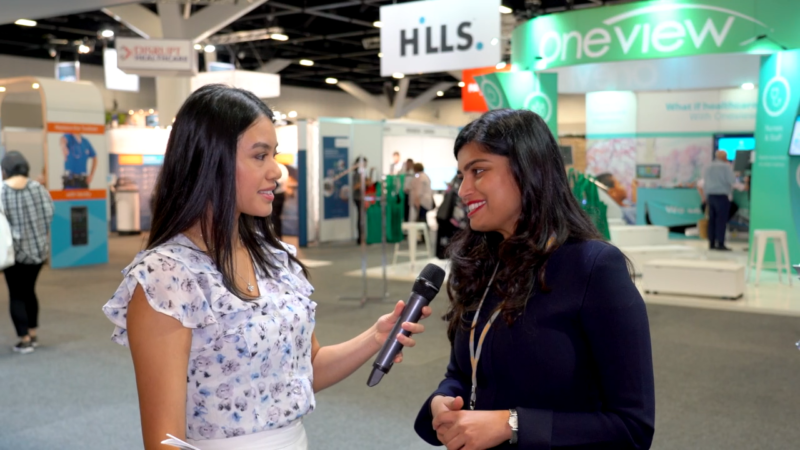 She spoke with Anne Dao following her talk “The Robot Doctor Will See you Now” at Australian Healthcare Week 2019. 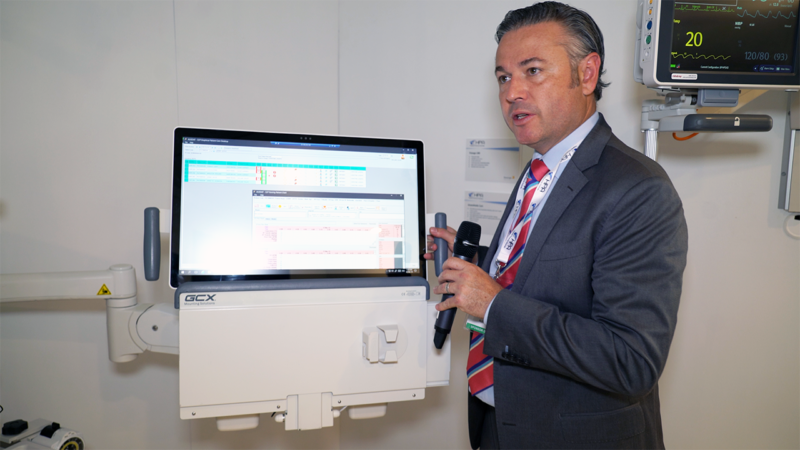 Hospital Products Australia (HPA) exhibited at last week’s Australian Healthcare Week. Anne Dao spoke with Managing Director Shawn Wigham on the advanced equipment HPA supply, that combines technology and furnishings within the clinical setting. Startup company Lumin was a Pitch Fest Finalist at last week’s Australian Healthcare Week Expo in Sydney. The Lumin platform is used in aged care where loneliness and isolation can be a trigger for stroke and dementia. Lumin helps the connection to care providers, family members and duress monitoring services in a device that has been designed for those with dementia, vision impairment or find complex devices difficult to use. 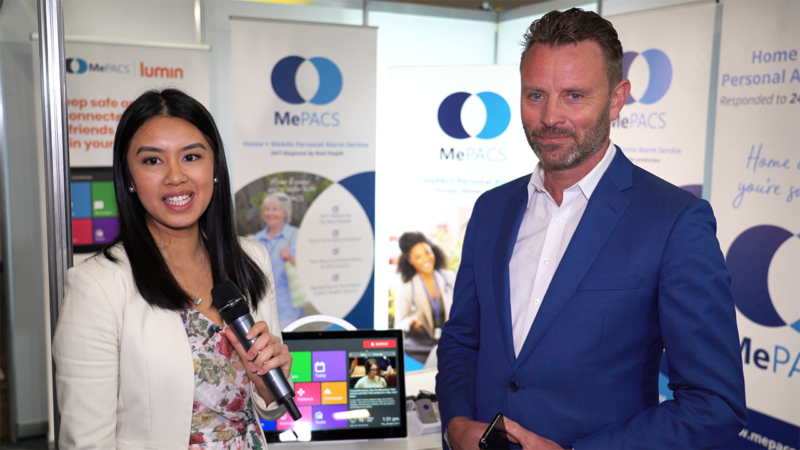 Managing Director and Co-Founder Paul Wilson spoke at the Mepacs booth with Anne Dao from Australian Health Journal about the market they target and the design of the user experience, including the remote servicing and monitoring. The integration allows the monitoring team in the call centre see and hear the personal raising the alarm. Mepacs is a provider of personal duress alarms and have teamed up with Lumin. Telelheath startup company Coviu was a Pitch Fest Finalist at last week’s Australian Healthcare Week Expo in Sydney. 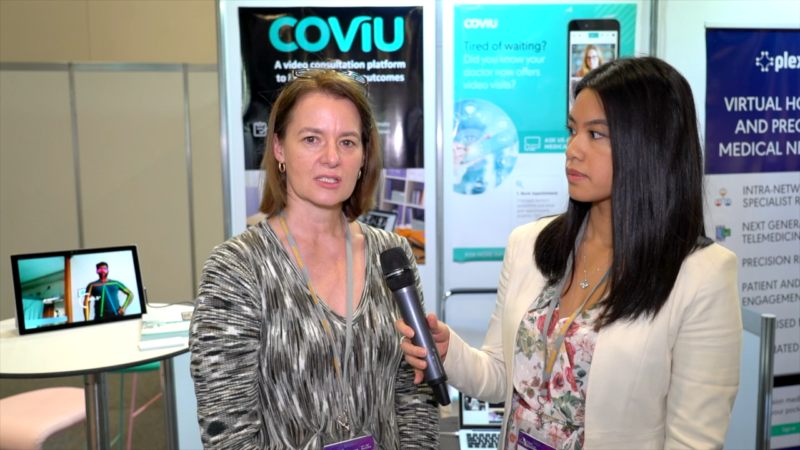 The Coviu platform has been developed as an spinoff from CSIRO and allows healthcare businesses offer video consultations to their own patients. It differs from being just a ‘talking head’ platform that Skype or Zoom could offer, by providing clinical tools integrated within the app. Anne Dao spoke with Co-founder and CEO Silvia Pfeiffer about the company and platform’s journey to date and its longer term goals. Augmented learning now has application seeing the changes in a patient’s brain with Multiple Sclerosis through MRI data. 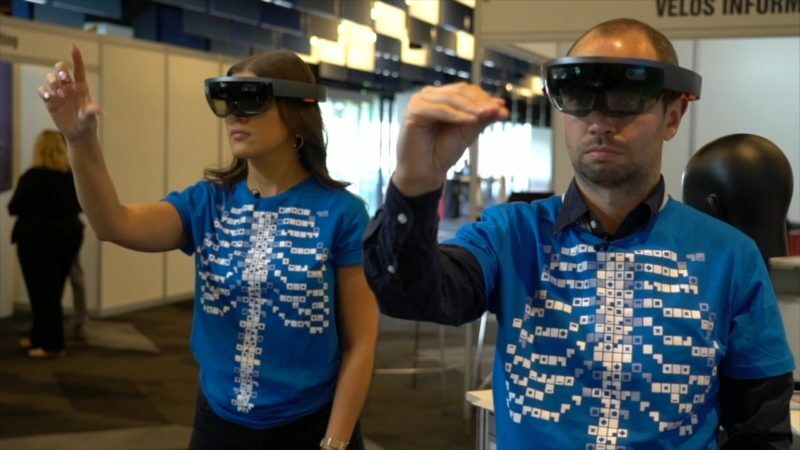 Australian Health Journal met the people behind the augmented reality visor technology that will soon be used to teach trainee doctors the transitional phases of MS. The technology has been developed by Novartis and in collaboration with the Sydney Neuroimaging Analysis Centre, located within the University of Sydney’s Brain and Mind Centre and Hatch Australia, a creative design team based in Sydney. To date the technology has been well received by neurology health care specialists attending conferences in Melbourne and in Berlin, Germany. We caught with a demo for all other healthcare professionals at the recent ARCS Conference. Australian Health Journal (AHJ) broadcasts online shows that cover advancements in research, medicine, personal/assisted care, medical devices and specialist services.